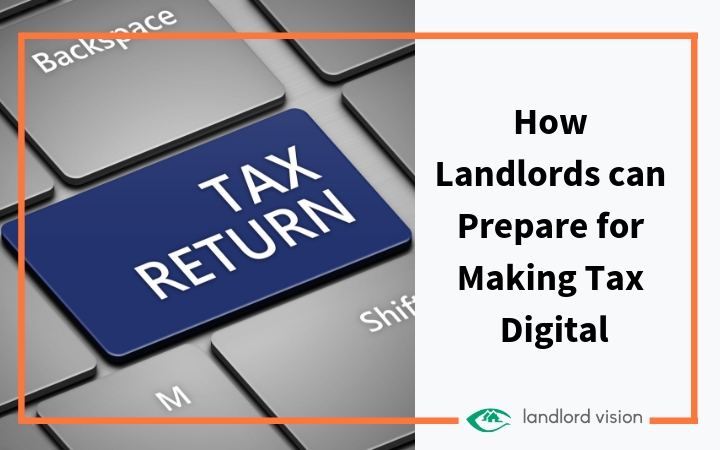 The deadline for Making Tax Digital (MTD) is fast approaching. 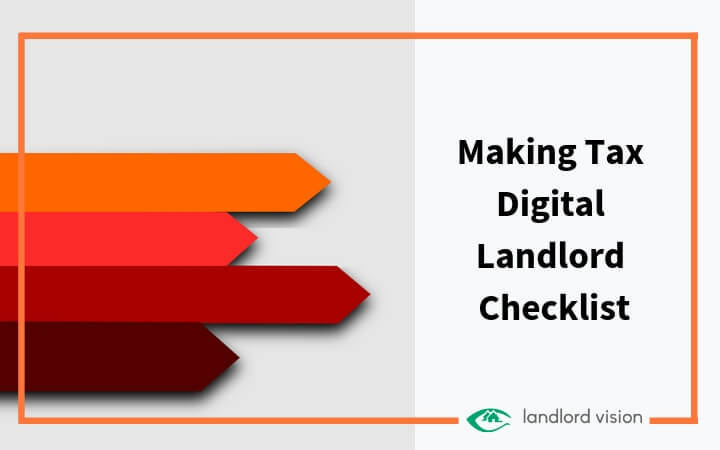 To prevent you from having too many sleepless nights, we have created a useful checklist for landlords. 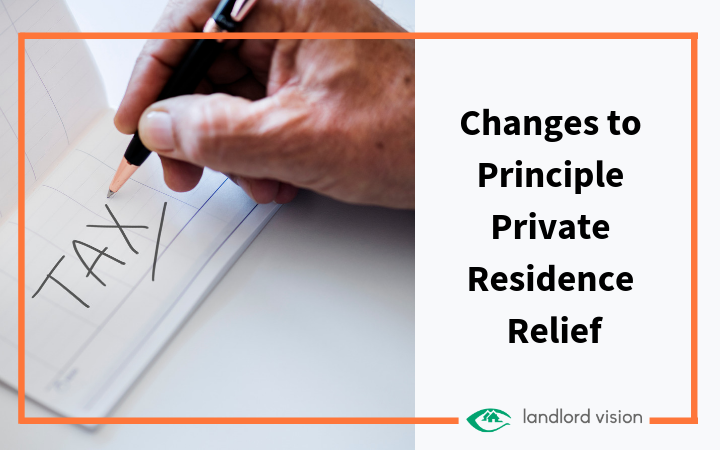 Lettings relief is a valuable relief currently available to landlords who at some time have lived in the property they are selling as their only or main residence and for which an amount of principal private residence relief (PPR) is available. 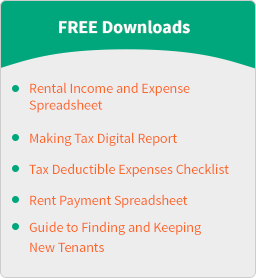 Here we’ll explain what it is and how it’s changing. 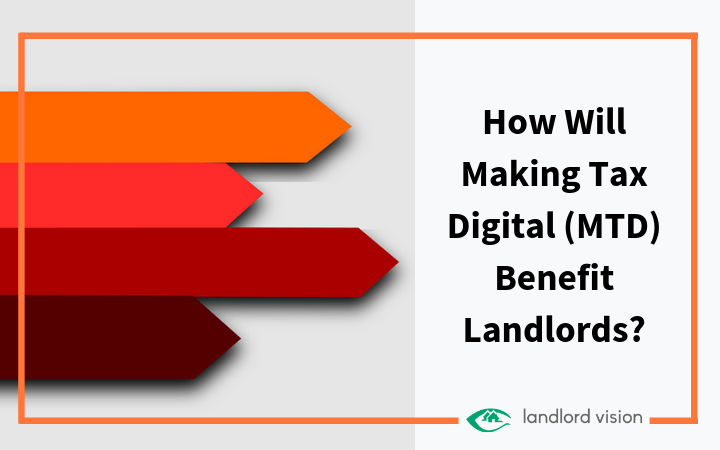 A Daily Mail report has concluded that the government’s crackdown on buy to let landlords has forced many smaller landlords out of the market. Analysis by the Daily Mail has found that mortgage applications have fallen by 60% in the last ten years, from 183k in 2007, to less than 70k in 2018. 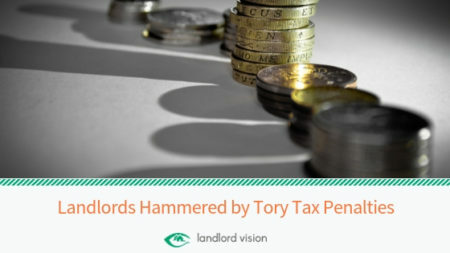 Landlords are also selling off their investment properties, with Britain’s largest landlords, the infamous Wilsons, in the process of offloading their extensive portfolio this year.